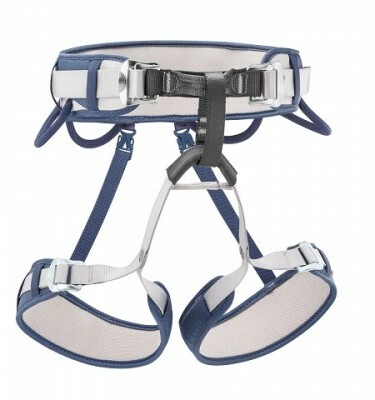 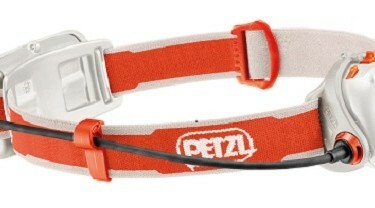 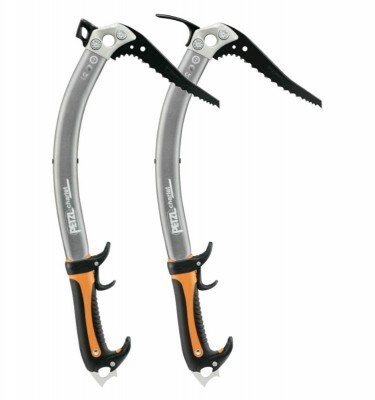 Fernand Petzl and Pierre Chevalier formed Petzl to invent, design and manufacture equipment for caving. 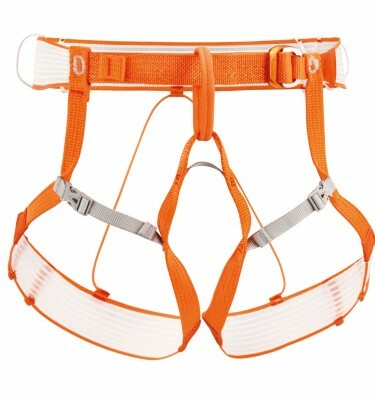 The pioneering spirit and ethos for exploration has not changed since those days. 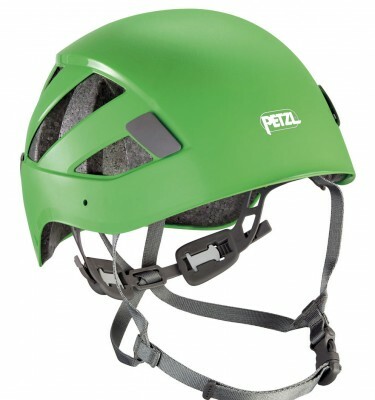 Petzl are world renowned for creating well engineered, practical solutions to allow professional and sporting progress in all conditions and places no matter how inaccessible. 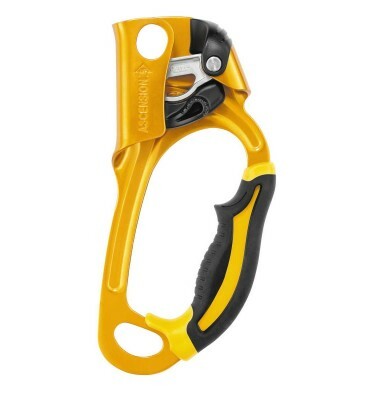 They have been at the forefront of innovation, inventing the first headlamp for mountaineers in 1973 and revolutionising sport climbing with the invention of the assisted-braking belaying device; the GriGri. 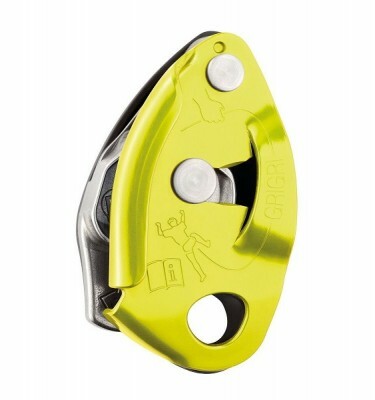 When you invest in a Petzl product, you know that you will be getting a well designed, high quality, innovative and simple to use product that will last for years. 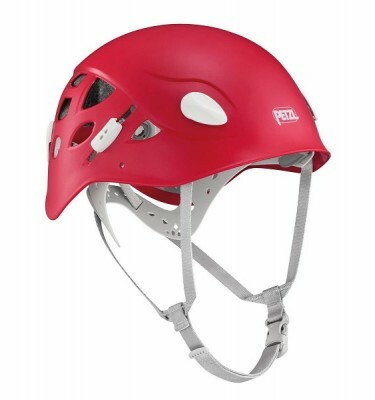 Their range of climbing hardware covers winter and summer climbing and mountaineering from helmets and headlamps to crampons and ice axes and everything in-between.